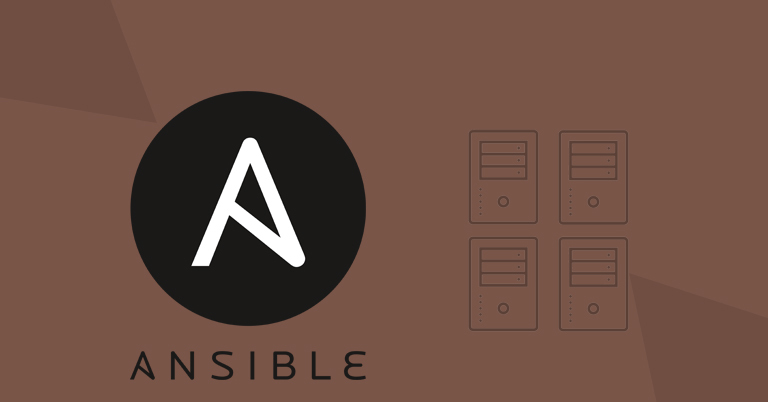 Recently we have tried to install ansible in a server machine and we controlled the other servers. Ansible Playbook is a organised unit of scripts which is working in the Controller machine (Ansible installed system). Playbook are written in YAML format. Here letus try to create Ansible Playbook for edit php.ini file in all other node server that are configured in ansible server. Here we are going to create Ansible Playbook script to edit the value of `soap.wsdl_cache` in to 1 in the ini file existed on node server with the path /opt/cpanel/ea-php. Create ini.yml using vim tool. - name: Edit the value of ‘soap.wsdl_cache’ to 1 under the section “[soap]”. Now we have created Ansible Playbook with name ini.yml. Execute the following command to run the script using Ansible.